We are in the planning stages of our holidays for next year. 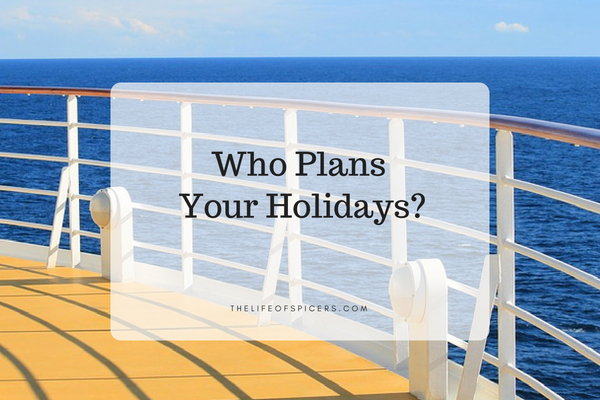 As Abby and I were discussing recently what we may like to do on our next holiday, it occurred to me that over the last four holidays, we have included her in the planning stages twice and also kept the holidays a surprise twice. There are some amazing reactions to be had when you surprise the children with a holiday at the last-minute, but I am also learning that there are great benefits to including the children to help plan holidays as well. 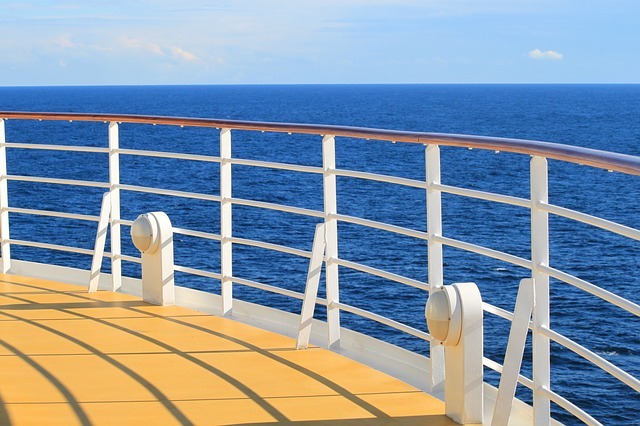 An independent study of 1,000 children aged 6-12, by Marella Cruises, the UK’s third largest cruise line, shows that given the choice, children really want to spend time with their parents on holiday. 2.8% surveyed wanted to spend time on their phone, yet 25.5% stated they would rather explore and have an adventure than spend time on their screens. We have found this to be true when holidaying. At 10 years old, Abby is often glued to her screens at home, but when we are out and about, the phone only ever comes out to be used as a camera. When we talk about the activities we’re going to do as a family on holiday, I really do see Abby come alive with suggestions of the places she wants to go, the restaurants she wants to try, and the rides and attractions she want to experience. Having the animated chatter and being excited is a fantastic way for us as a family to connect and look forward to our holidays. This really does ring true against the study from Marella Cruises who found that 51% of children said they would feel more grown up if their parents let them pick where they wanted to go and what they wanted to do whilst away. If you’re anything like me when on holiday, you’ll be taking hundreds of photos, and often manoeuvring the children into places for a quick pose. I remember during our 2016 holiday, she got so fed up with me doing this. As a result we have plenty of photos that won’t be making the photo frames on the wall. I’ve learnt from this over the years and have found that handing the camera to her to use often works wonders and she wants to be taking selfies with Mum and Dad. Reverse psychology works a charm! So what would happen if you let the children plan an entire holiday itinerary? Watch this video where the Saccone Joly’s five year old daughter planned their holiday. I think it’s great to get children involved in the planning of a holiday – we recently came back from a few days on the welsh coast, with us solely going there as our four year old son wanted to go to the beach. We went to Tenby, which admittedly had been on my bucket list for a while, but if he hadn’t expressed wanting to go to the beach and play in sand & water, we probably wouldn’t have knocked that destination off our travel list just yet. And you know what… We had one of the best holidays!